Michael Burnett and Iron complete a successful professional year and head into 2018 off of the George H. Morris Clinic Tour. Photo Lili Weik Photography. Lebanon, IN – January 1, 2018 – Michael Burnett, 26, of Lebanon, Indiana, is a rising young professional dedicated to the business and focused on education. After turning professional in October of 2016, Burnett has set his sights on soaking up all the knowledge he can, starting with the master of forward seat riding, George H. Morris. Heading into 2018, Morris will be helping Burnett with his with his two grand prix mounts, Iron and C-Max plus several others, during the Winter Equestrian Festival in Wellington, Florida. Burnett traveled with Morris during a portion of the 2017 clinic tour hitting Chicago, Sacramento and Portland, coming to an unfortunate halt due to the wildfires. Burnett also rode in Morris’ clinics in Birmingham and St. Louis. 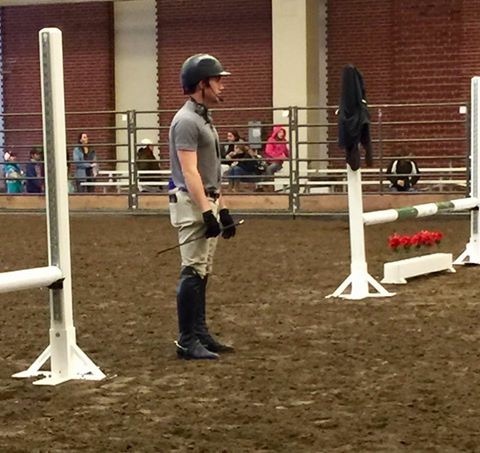 Burnett had a successful professional year with his two grand prix horses that included eight top-3 finishes. 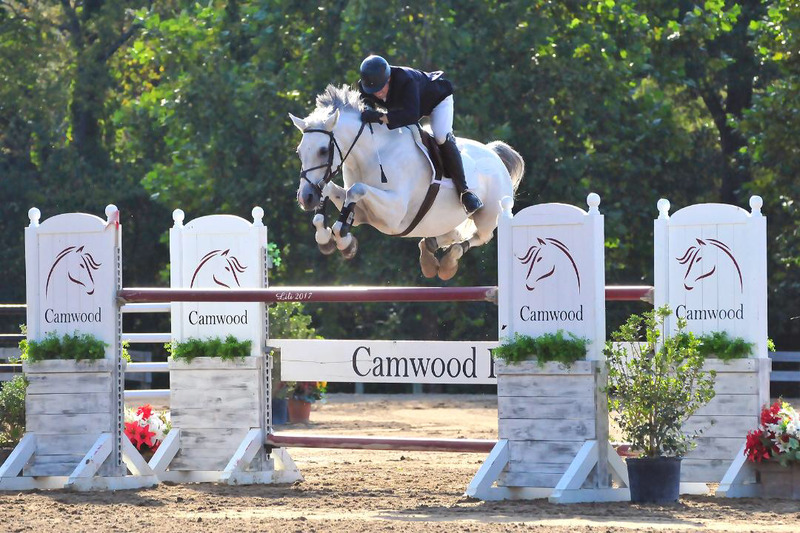 The seasoned fifteen-year-old, Iron, has brought Burnett up the ranks, including experience at Spruce Meadows in Calgary on a trip with Diane Carney and Richard Rinehart in 2010. Iron captured the win in the $25,000 The Rescue Ride Grand Prix at the Two Rivers Summer Festival in Iowa and the $20,000 InIt2WinIt Speed Qualifier at the Lake St. Louis Show. In addition, the pair won the $25,000 Harvest Grand Prix at the Minnesota Fall Harvest Show. Burnett and Iron also took home top paychecks from grand prix classes and Welcome Stakes at the World Equestrian Center, Brownland and the American Royal. Burnett and C-Max earned a second place finish in the $30,000 Harvest Grand Prix. 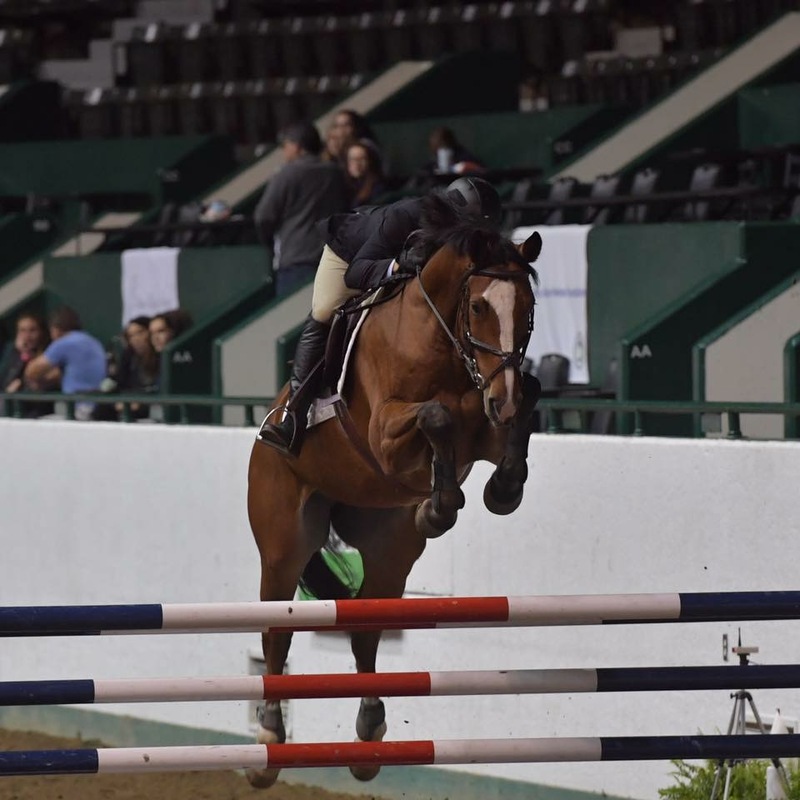 Burnett and C-Max, a nine-year-old Hanoverian, have been moving up the ladder and divisions, ending the season by securing a second place finish behind Iron in the Minnesota Harvest Grand Prix. Michael Burnett (left) finished fourth in the 2017 International Omaha InIt2WinIt Speed Jumping Series behind winner Brooke Cudmore, Christian Heineking 2nd, and Brandie Holloway 3rd. Burnett has a good start on his professional career and is enthusiastic about building the business by adding sale and investment horses to his jumper string as well as catch riding as much as possible. Burnett carries the theme of education at his own farm, recently hosting a clinic with Canadian Olympian, John Pearce. Burnett is also a clinician, teaching at the 2017 Hoosier Horse Fair and will return to teach April 6-8, 2018 at the Indiana State Fairgrounds. 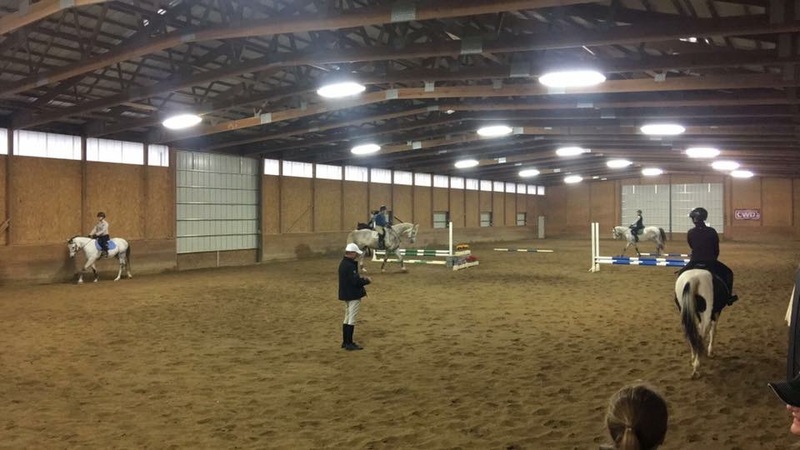 Burnett Farms hosted a John Pearce riding clinic. Burnett, pictured at the 2017 Hoosier Horse Fair at the Indiana State Fairgrounds, will teach there again in 2018. 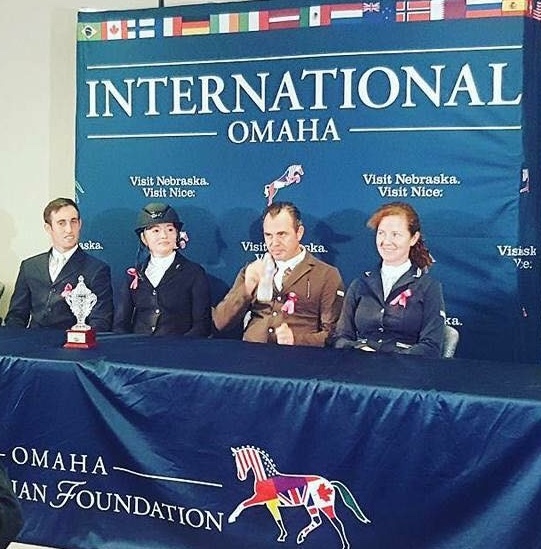 Burnett will spend the winter in Wellington and will kick off the spring season showing at the Omaha International Horse Show on April 12-15. Now accepting new clients and horses in training. Schedule your private tour today.